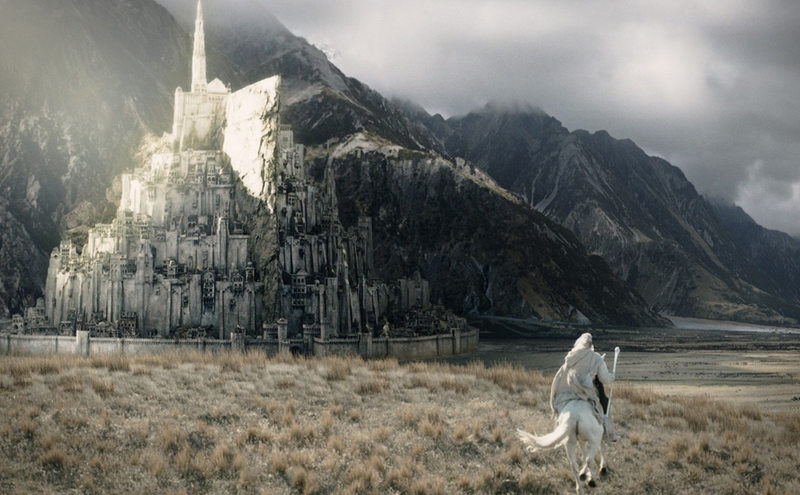 Architects Are Crowdfunding a Real Life Minas Tirith! Crowdfunding has brought us some strange and wondrous things, and now it’s brought us the most wondrous thing possible: a real life, to scale version of Minas Tirith from The Lord of the Rings! Dear rich people, please let us borrow money from you so we can buy an apartment inside Minas Tirith! The architects and engineers who seek to bring the world of J.R.R. Tolkien to life are looking for £1.85 Billion GBP to make our dreams a reality. Perks include tours, an overnight stay in the city and a chance to stake your claim on some prime real estate. If you’re so inclined, you can donate to the cause over on Indiegogo. Hey John Noble, we have a job for you. We need you to be the Minas Tirith Funeral Director. Cool, thanks. If this gets funded and built before my wedding, you are in charge of planning my totally economical bachelorette party. Deal?